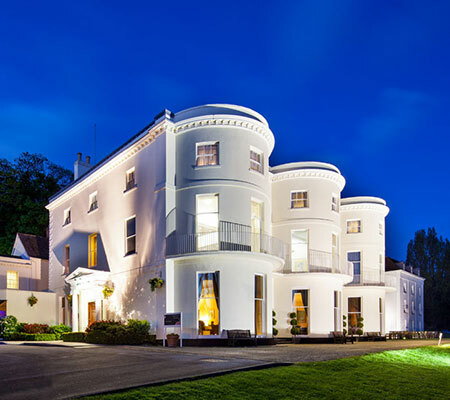 Bowden Hall is a 4 star hotel owned by the Mercure Group located in Upton St Leonards, Gloucestershire. 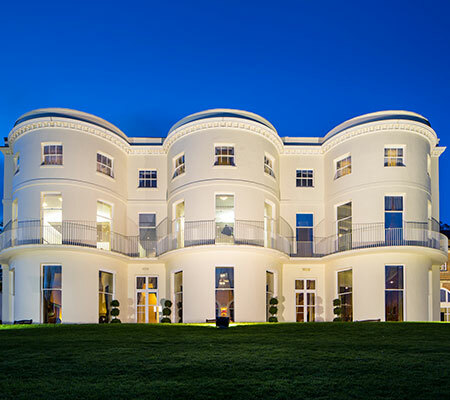 The hotel is busy all year round but never more so than during the spring and summer when the main function suite is fully book for weddings and corporate events. This main function/entertainment room was in need of updating and so we specified to install a new high quality background system suitable for music playback and speech. We specified 16 Ecler IC8 100v line ceiling speakers that have an 8″ main driver along with 1″ soft dome tweeter powered by a yamaha 2 channel 100V amplifier. The room is approx 400 square meters but the coverage and quality is superb. We also installed a high quality AKG radio mic with remote aerials mounted discreetly from the ceiling so that the receiver, amp and media player can be safely located in a back store area. The aerials ensure there is excellent coverage for the radio mic but as a back up we also installed a separate wall mounted input for a wired mic and mp3 player. The volume, coverage and clarity frm the system is superb and the mics can be used directly under the speakers without any feedback.